The Rogue Distance Festival, which will be held this Sunday (January 11th) in Cedar Park, has a lot to offer: Three distances all held at virtually the same time on a very flat course, good logistics and a warm, dry spot for pre and post-race activities. 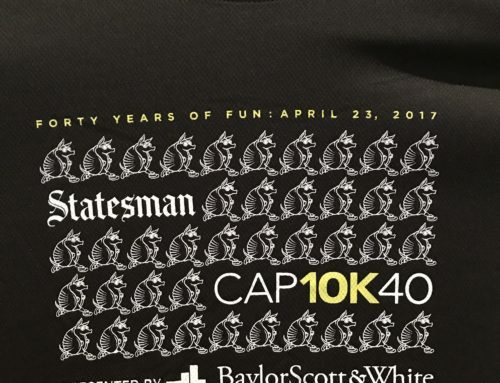 About 1000 runners are expected for the three races, plus a Kids K, but the main distance is the 30-K.
It’s the longest distance in the 2014-15 Austin Fit Magazine Distance Challenge series (other than the marathon), but it’s not a new distance. 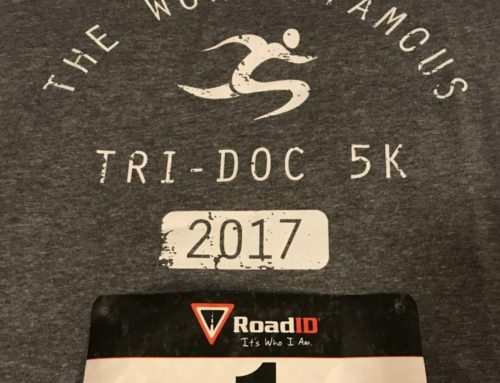 The 30-K distance (18.6 miles) has been part of the DC series for many years, most notably with the RunTex 30-K, which was held for seven years on the rural country roads in Buda. After the RunTex 30-K disappeared from the Distance Challenge following the 2005 race, the distance and its venues have been spotty until Rogue jumped in and added it two years ago. It’s a tricky distance to actually race (few do), but a great long run distance to utilize as practice for the Army or Boston Marathon or especially the upcoming Austin Marathon. The Austin Marathon pacers will be doing their thing in the 30-K with several pace groups. Their signs in Cedar Park will refer to the marathon pace they plan on running (i.e., 3 hours, 3:30, etc). The Rogue race is the fourth of the six race Distance Challenge series with the 3M Half in two weeks (January 25th) and the big enchilada—the Austin Marathon and Half —coming up on February 15th. But first come the Rogue races. 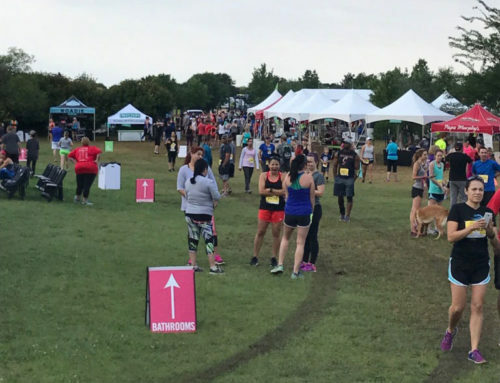 All three races—the 30-K, half marathon and 10-K– will start and finish in the Cedar Park High School (2150 Cypress Creek Road in Cedar Park) parking lot. The 30-K and half will start first at 7 a.m.; the 10-K will begin 15 minutes later with the Kids K going off at 9. All three races will be held on loop courses and the two main distances—the 30-K and half—are on the flattest courses of any DC races. There are some gradual hills, but nothing exceptionally hard. The first few miles are almost entirely flat and the few hills that exist don’t come into play until miles 8-10. Compared with the Decker hills, you might not even notice them. Both courses go mostly through neighborhoods in Cedar Park and Leander and the courses have been tweaked (per Cedar Park PD) to eliminate bottle necks and allow better access to churches along the routes. Last year’s course had plenty of turns (some were tight) and there are even more this time around. The greatest factor on Sunday is likely to be the weather. Last year, it was brutally cold with powerful winds that drastically slowed the field. On Sunday, the forecast is mixed. Some weather prognosticators are calling for light rain, but any precip should be gone by Sunday morning. One certainty is it will be chilly with race time temps in the high 30s. Gloves and hats will be a must. Also, bring dry clothes to change into afterward. You can safely store your dry clothes in the heated Cedar Park cafeteria. There is still time to enter. Packet pick and registration will be held Friday (11-5) at Rogue Downtown (410 Pressler Street) and 11-7 at the Cedar Park location (2800 East Whitestone Blvd). On Saturday, packet pick up time will be 10-5 at both stores. There is limited packet pick up on Sunday morning starting at 6 for out of towners. Texas Running Post will have complete coverage (and results) Sunday morning about noon.